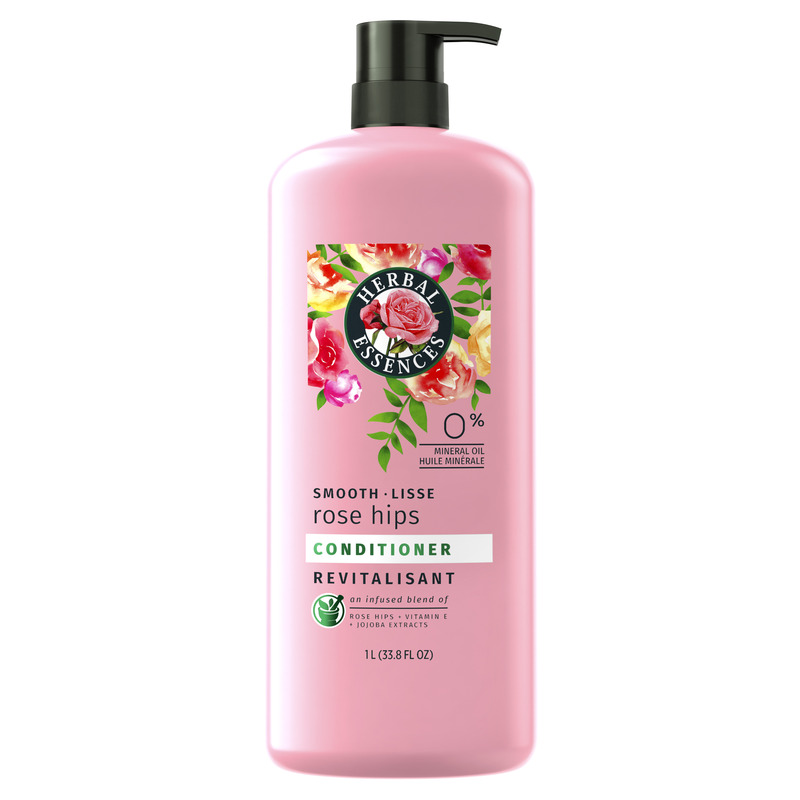 Get your hair soften with the Herbal Essences Smooth Collection Conditioner on Walmart.com. 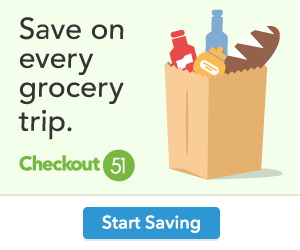 Only $7.23, regularly priced $8.50 + Free Store Pickup. Smooth & silken hair with the classic revitalization of Herbal Essences Smooth Collection Conditioner. This smoothing conditioner is color-safe, pH-balanced and has 0% mineral oil. Luxuriate in the scent of an infused blend of rose hips, Vitamin E, and Jojoba extracts.